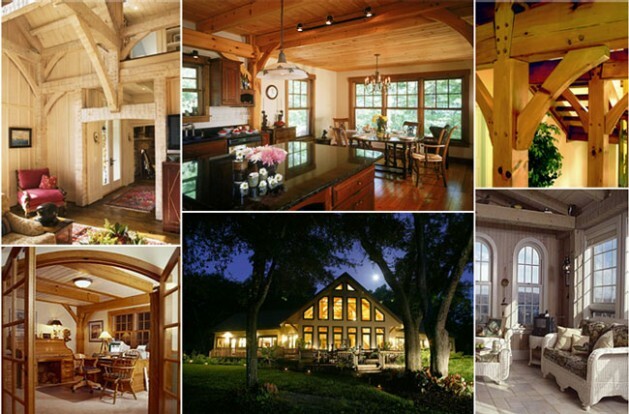 LOG & TIMBER FRAME DESIGN SOLUTIONS. 8:30 AM, 10:00 AM, 11:30 AM, AND 1:00 PM. 8:30 AM, 10:00 AM, 11:30, AM 1:00 PM. NOTE: MUST CALL 1-800-247-4442 TO RESERVE SPACE!!! LOCATED AT HEARTHSTONE’S OFFICES IN DANDRIDGE, TN BRING YOUR PLANS, SKETCHES OR IDEAS TO WORK OUT SOLUTIONS AND PRICING WITH HEARTHSTONE’S FINEST. This entry was posted on Saturday, December 1st, 2012 at 4:32 pm and is filed under Design Elements. You can follow any responses to this entry through the RSS 2.0 feed. You can leave a response, or trackback from your own site.